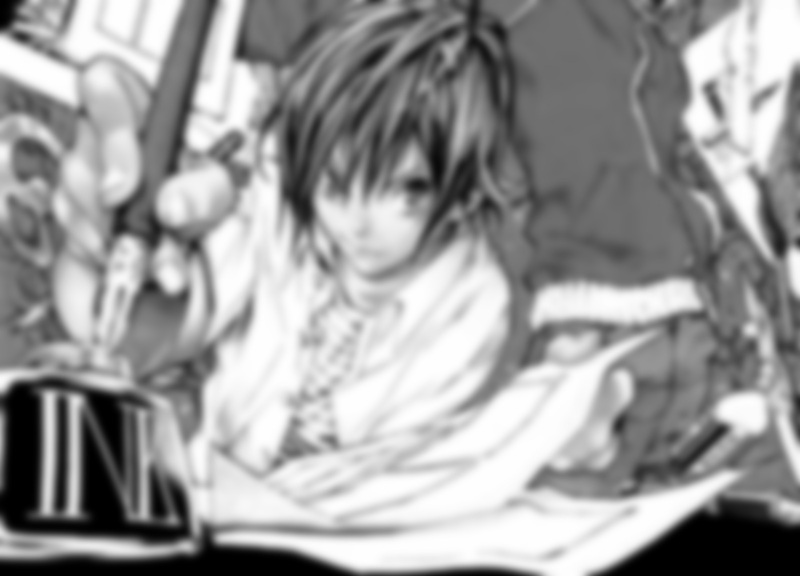 Welcome2x.. to the fanlisting for Moritaka Mashiro from the series BAKUMAN! The fanlisting is approved and listed at anime fanlistings organization since 01 December 2010. BECOME#1 is a part of the LAST ESCAPE Collective which is currently maintained by Kibumie. To navigate around the site, the links can be found on the left side of the header. This is a fan made site for fan purpose. No copyright infrigement intended. To become a fan, you should be a fan of Moritaka Mashiro from Bakuman because that is the only reason that you are here. Make sure you also include a working e-mail for your information. Don`t forget to link us back if you have a site!